Our range of beautiful timber doors have been designed to meet the most exacting of standards and to provide enhanced performance and security. 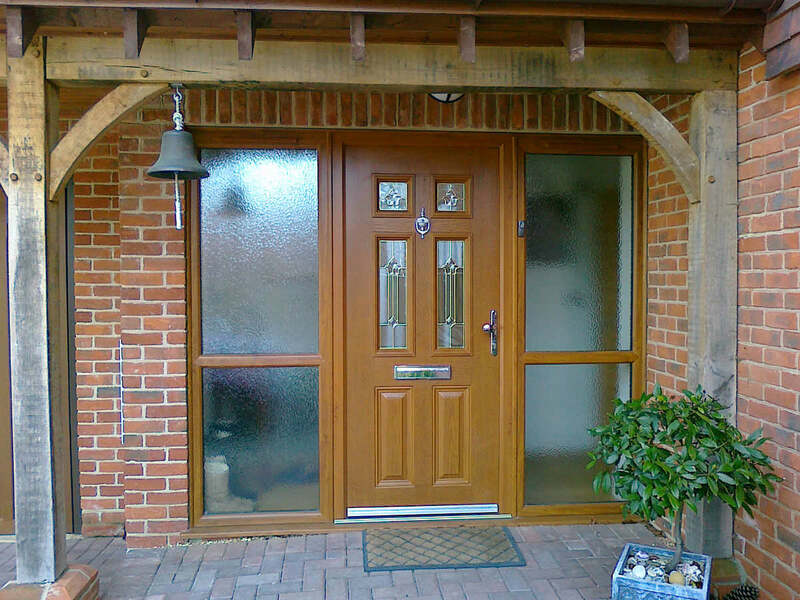 For a luxurious and traditional finish to your home, a timber door from Omega is the perfect choice. These outstanding wooden doors offer exceptional performance and are available throughout Margate, Kent, Canterbury, Herne Bay, Westgate-on-Sea, Whitstable, Ramsgate, Chestfield, Faversham, Ashford, Kennington, Hythe and Folkestone. The doors we offer use advanced engineering to mirror the 24mm low-E drained and ventilated glazing system and 6 degree sloped glazing platforms that are used on our stunning timber windows. Combine this with matching beads and glazing bars, and these impressive doors create a stunning, complementary finish to your home. Combine this with matching beads and glazing bars, and these impressive doors create a stunning, classic finish to your home. Whatever design or style you require, our single timber doors can be adapted. With a variety of wood stains and paints available as well as countless glazing options, each and every residential door can be tailored to suit your home and your tastes. These exceptional doors offer impressive security as standard, and provide superior energy efficiency. Our simply wonderful timber French doors offer you a luxurious entrance to your home. They incorporate Secured By Design approved locking systems and exemplary energy efficiency. These delightful French doors will add a touch of glamour to your home and with our extensive guarantees, you can be sure of their long lasting performance. 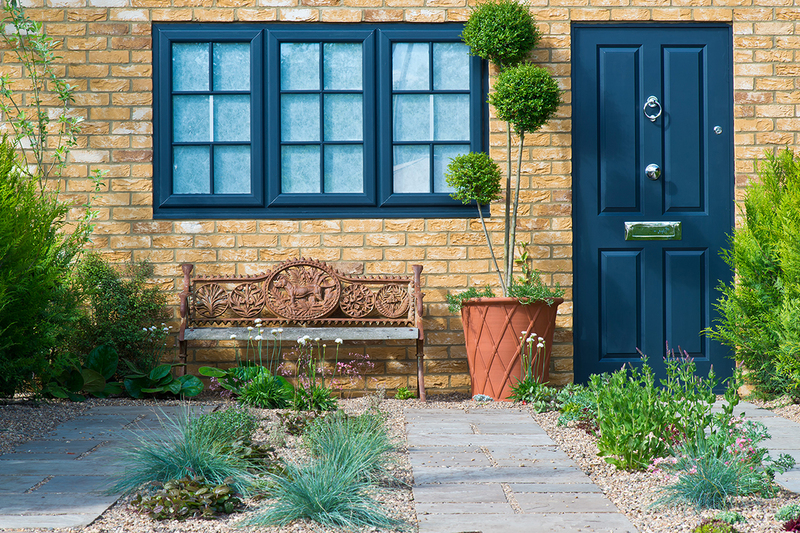 Our stunning timber doors will enable you to have greater access to your garden as well as give you a wider viewing area that you can enjoy all year round. These exceptional sliding doors are available in a range of design and size options, ensuring that whatever space you have available, we will have a folding door to suit. Omega have available a truly bespoke range of timber doors. These double glazed doors are designed specifically for you, taking account of your requirements and tastes. They come in a range of wood options as well as finishes. For the ultimate luxury, nothing quite matches our custom-made timber residential and French doors. All our timber doors come in a variety of wood stains or paint options, enabling you to tailor them to your tastes and home. Our range comes with a 6 year guarantee on all satin finishes and a 10 year guarantee on all paint finishes, so you can be confident that whatever option you choose, it will provide outstanding performance. 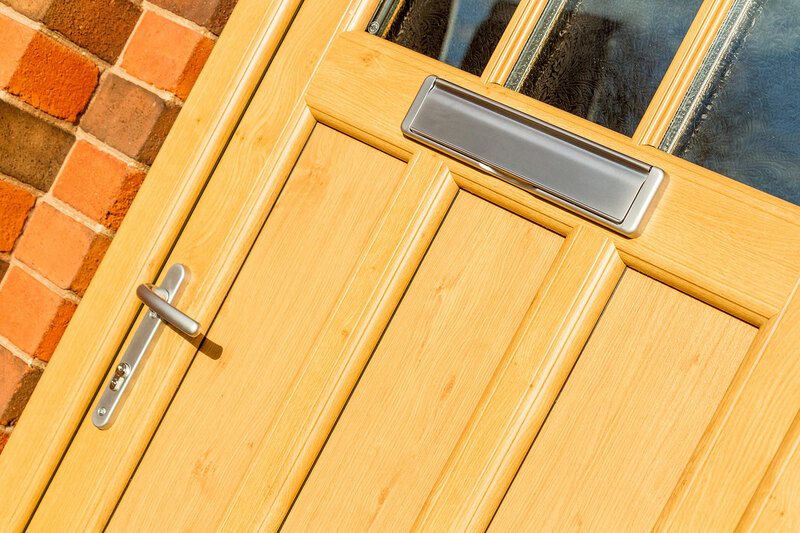 Our entire range of timber doors are fitted with high security locking mechanisms. They are also available with Secured By Design upgrades, should you wish to further enhance their security performance. Every timber door we offer has achieved the BSI Kitemark and CE standards, so you can be confident in their quality and ability to keep you and your home protected. Contact our friendly and helpful team to discuss your requirements and options. They are on hand to give you all the information you require and to provide you with a free, no obligation quote that is tailored to your specifications. Our timber doors prices are exceptional, offering incredible value for money, you’ll be surprised at just how impressive our quotes are.